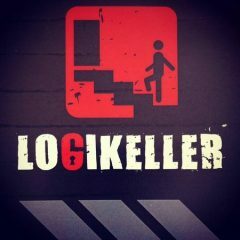 A fantastic game which delivers ninety minutes of adventure and puts Vienna firmly on to the escape room map. 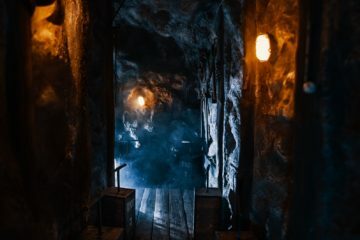 It’s a game with no weak areas – the decoration, the story, the puzzles, the sense of exploration, the transition between rooms and the special effects are all impressive and combine to create an experience that you shouldn’t miss. 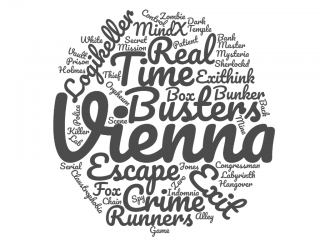 A round up of all the games we played in Vienna – a great starting point for tourists to the city of what to play (Crime Runners!) and what to avoid (MindX!). A whistlestop trip to Vienna allowed me to squeeze in a new escape room that’s opened since our main visit and a great escape room it was too. 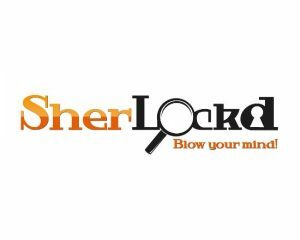 Fun decor, solid puzzles and a great sense of exploration. A slightly surreal escape room just round the corner from Real Escape Wien. Well worth tacking it on to a visit there given the proximity. If you have enough for two teams then the battle mode looked particularly intriguing. A venue with one game that was OK and another that was one of the very worst I’ve ever played – bad enough that it became comical. I wouldn’t recommend visiting – there are far better destinations in Vienna. Our favourite venue in Vienna. 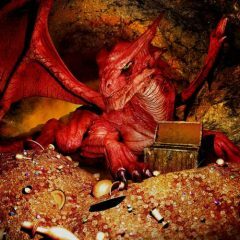 Three games that told an engaging story, puzzles that were both logical and accessible and GMs who knew how to do their job well meant that this was a great place to spend an evening. If you’re only going to visit one venue in the city then this is the one. 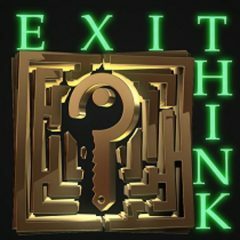 An escape venue that focuses on the experience more than the puzzles, Exithink produced a pair of beautiful rooms that felt in need of more puzzles. Dr Jones’ Office still felt like an escape room but Orpheum Theatre was more of a scare attraction with a few puzzles thrown in. Three rooms that, while quite bare and functional, were ruined by poor hosting that was exacerbated by language difficulties. I wouldn’t recommend experienced players head along here, especially if they don’t speak German. 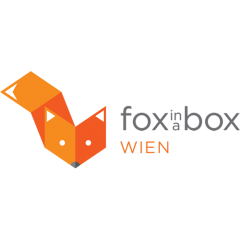 A write up of our visit to Fox in a Box Vienna – one of the Austrian branches of the international franchise. Solid, fun games with a great space for corporates but didn’t quite meet the wow factor of some of the independent companies in the city. Five rooms located a little outside the centre of Vienna. Nothing is going to blow you away at the venue but there’s enough to keep you occupied and a couple of the games had moments that were reasonably memorable and little that would cause frustration. 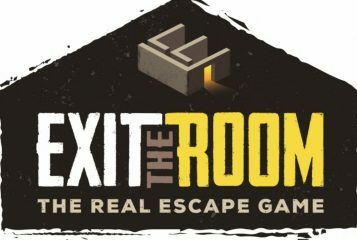 The sort of escape room that probably won’t attract escape tourists who want to play five or ten games in the city but should be on the list of any enthusiasts who live in the city.